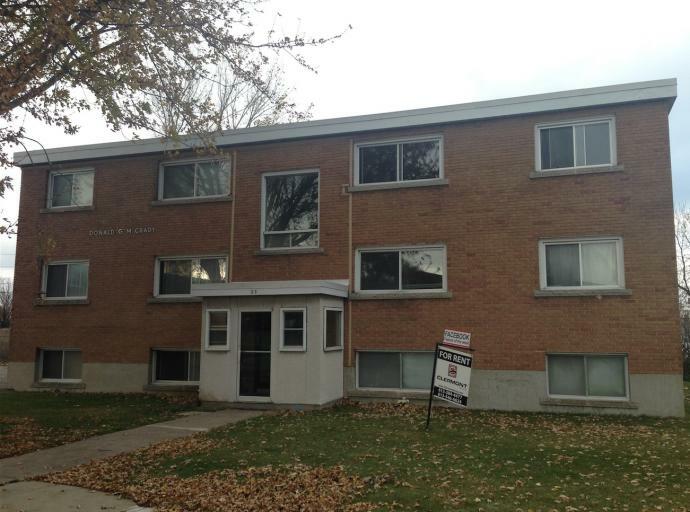 Located in the east end of Kingston, close to bus routes, schools, parks, and all amenities, this spacious two bedroom apartment on the top floor is ready for occupancy as early as June 1st, 2019. Heat included, Hydro extra, parking spot available upon request. Coin operated Laundry facilities on site and a fair sized storage locker included. Fridge and stove included.